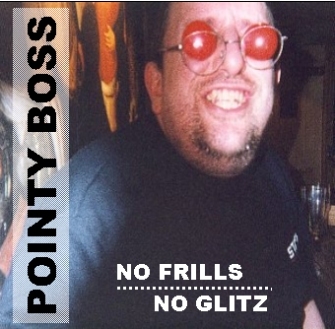 The low-fi 'streaming' sample tracks are in RealAudio format. 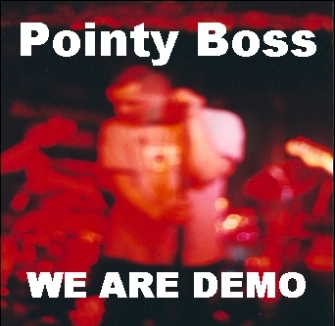 The sample tracks are in the 'streaming' RealAudio format. 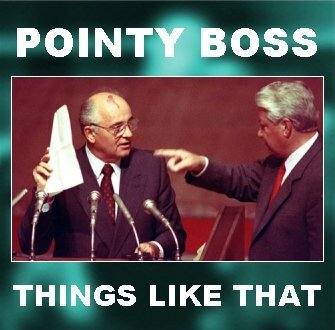 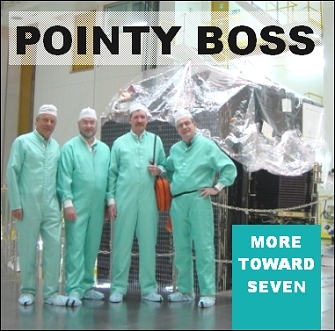 Pointy Boss contribute two tracks to the 2004 UK Subs Tribute CD. 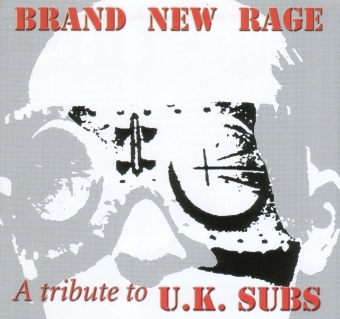 Buy online from the unofficial UK Subs site, here.